One of the top multinational information technology companies in India, Tata Consultancy Services, famously known as TCS, forgot to renew its domain name TCS.IN. The company registered TCS.IN in the year 2005. 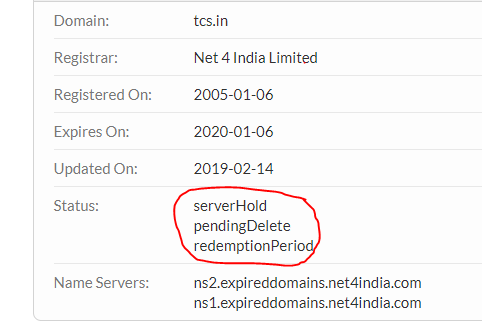 The company holds TCS.IN domain name for almost 14 years, but as per the recent WhoIs data TCS.IN domain name is showing in pending delete status. TCS had a total of 400,875 employees as of September 2018. It has a market capitalization of more than $100 billion and annual revenue of $19.08 billion. 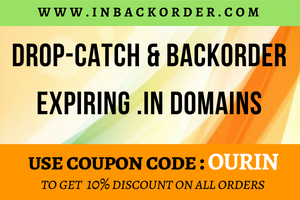 It is one of the top 10 listed IT companies in the World. 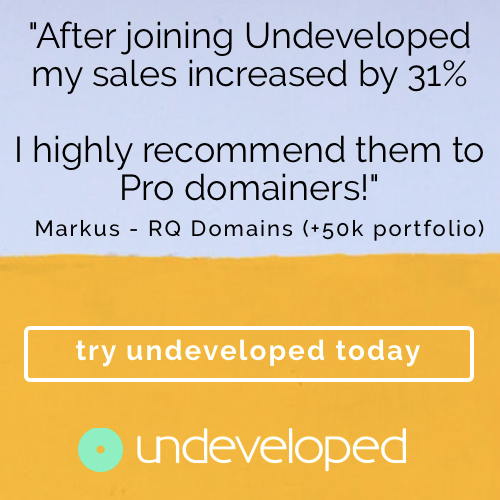 Its a Billion dollar question from all the domain investors is TCS forget to renew its domain name or they voluntarily dropping a million dollar domain? Thanks for reading the article, for more interesting articles please visit our site regularly and don’t forget to subscribe to OUR.IN blog. TCS.in has been restored by Tata Consultancy Services.